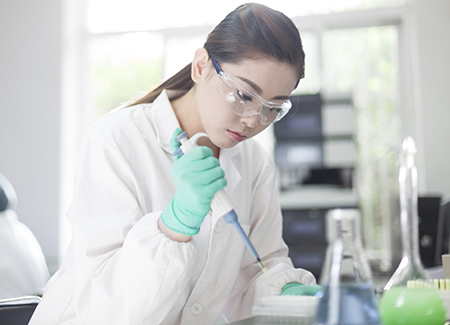 Testing Services for your Vaccine Production Needs. 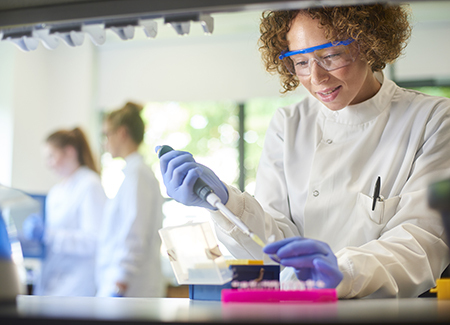 InDevR offers a range of testing services intended to support and streamline influenza vaccine manufacture and research. 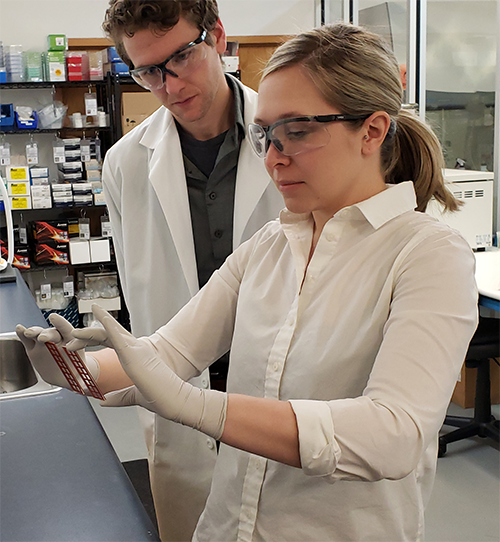 Whether your company is looking for results using the state-of-the-art VaxArray platform, or the industry standard SRID assay, InDevR’s team of scientists can provide quick, accurate and reliable results. Send us an inquiry and InDevR’s team of scientists will work with you to assess your needs and provide you with services in a timeline that works for your project. VaxArray Seasonal Hemagglutinin, Pandemic Hemagglutinin, Seasonal Neuraminidase, and Pandemic Neuraminidase Potency Assays are rapid, multiplexed assays capable of results within hours. SRID or Single Radial Immunodiffusion assay is currently the gold standard for influenza vaccine potency. 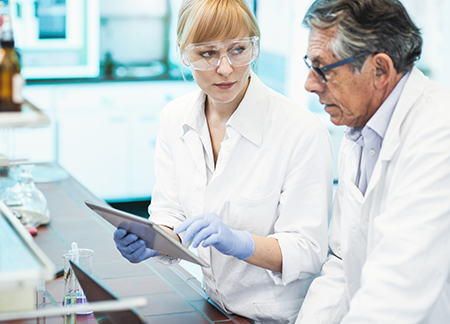 InDevR scientists are trained and experienced at performing the SRID assay in accordance with guidelines laid out by the FDA. MUNANA is a neuraminidase enzyme activity assay that can be used to semi-quantify active NA protein concentration. InDevR’s team of scientists can deliver rapid neuraminidase concentrations on a wide variety of samples.